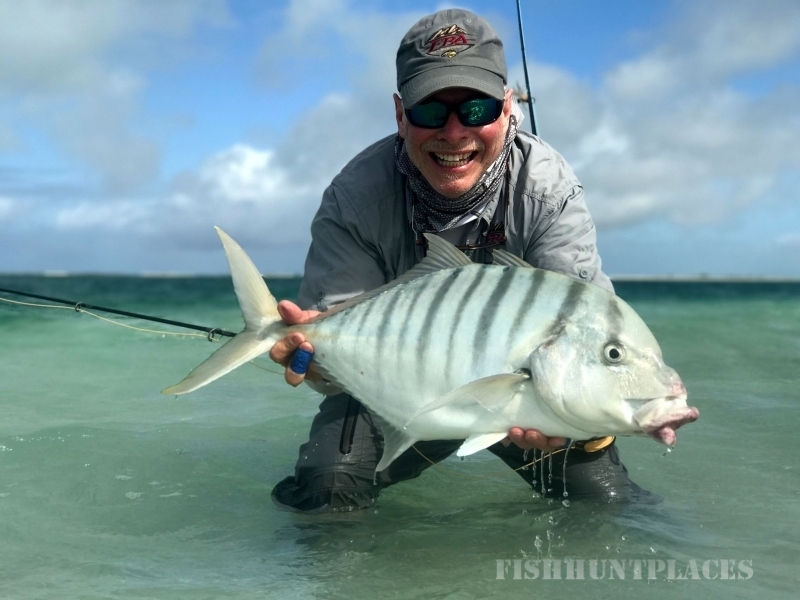 Front Range Anglers can put you on fish anywhere around the globe through our exclusive partnerships with the best fly fishing adventure travel outfitters in the world. 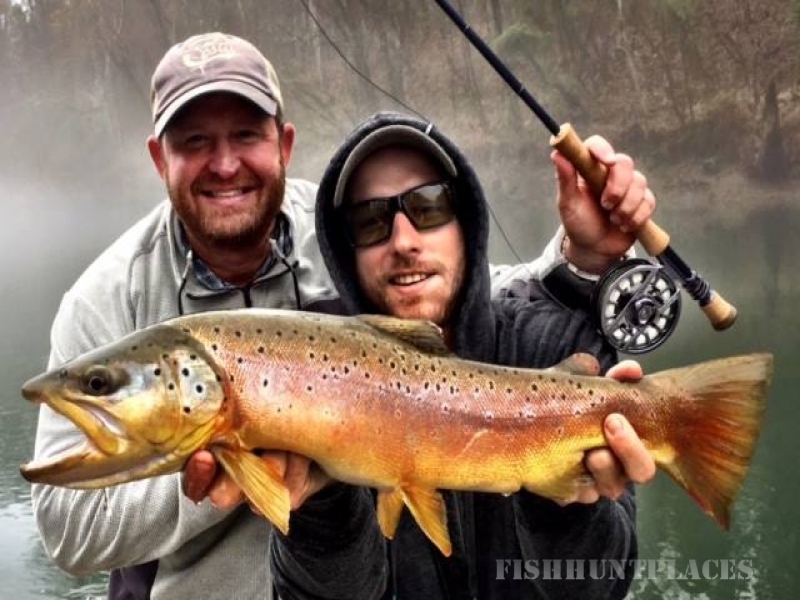 Our staff has personal fly fishing experience at many of the locations, and can help you pick the one that will meet your definition of a "perfect" fly fishing trip. 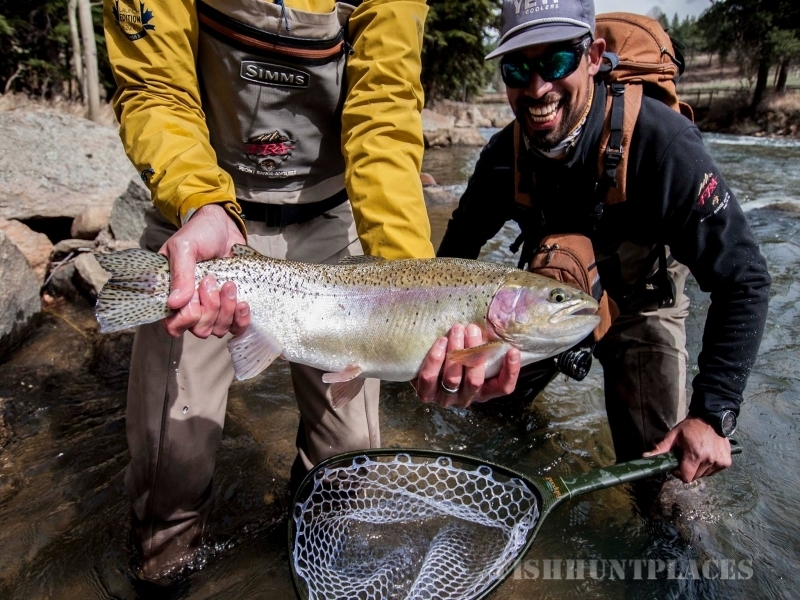 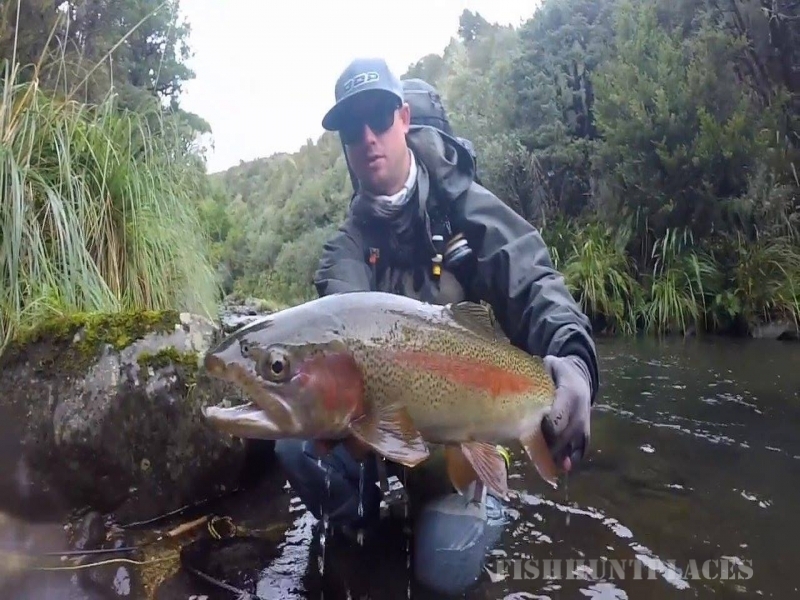 We'll walk you through the entire process of getting booked, and will ensure you have all the proper gear needed for your chosen fly fishing destination.